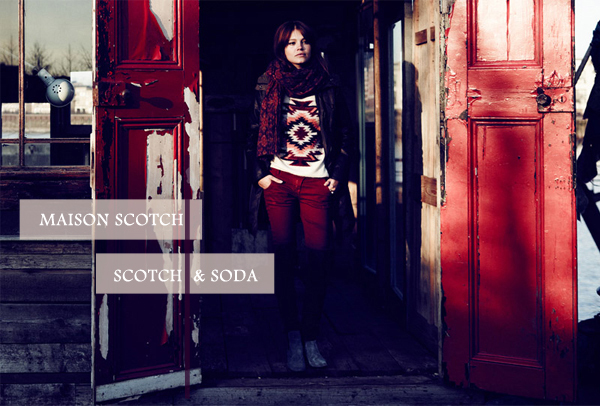 The Maison Scotch and Scotch & Soda collections are both pretty fantastic. 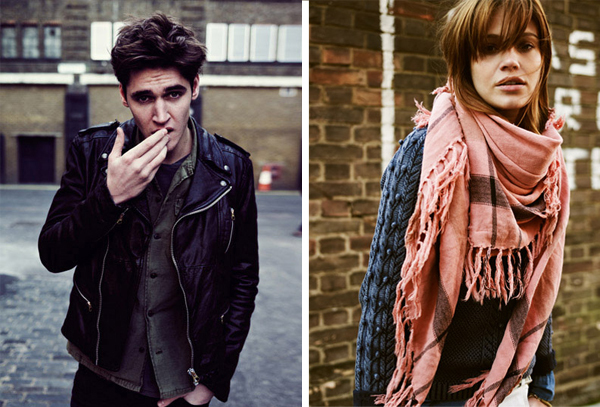 I think of all the F/W 2012 look books I've seen so far, this Amsterdam-based brand created the best. Hands down. 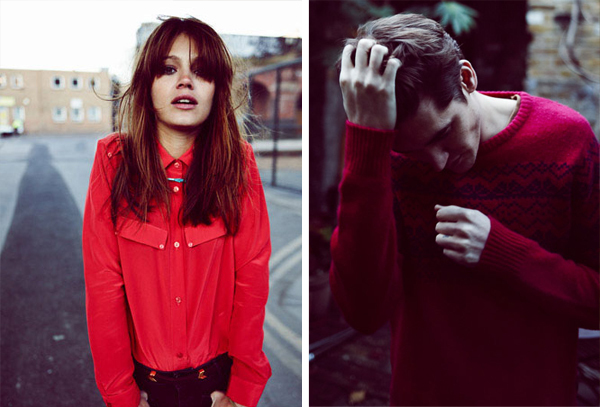 I love the colors, knits, patterns and textures. I want the belted knitted poncho now. Oh my goodness! The colours here are amazing! Everything looks so, well, I suppose subtle but still filled with life.